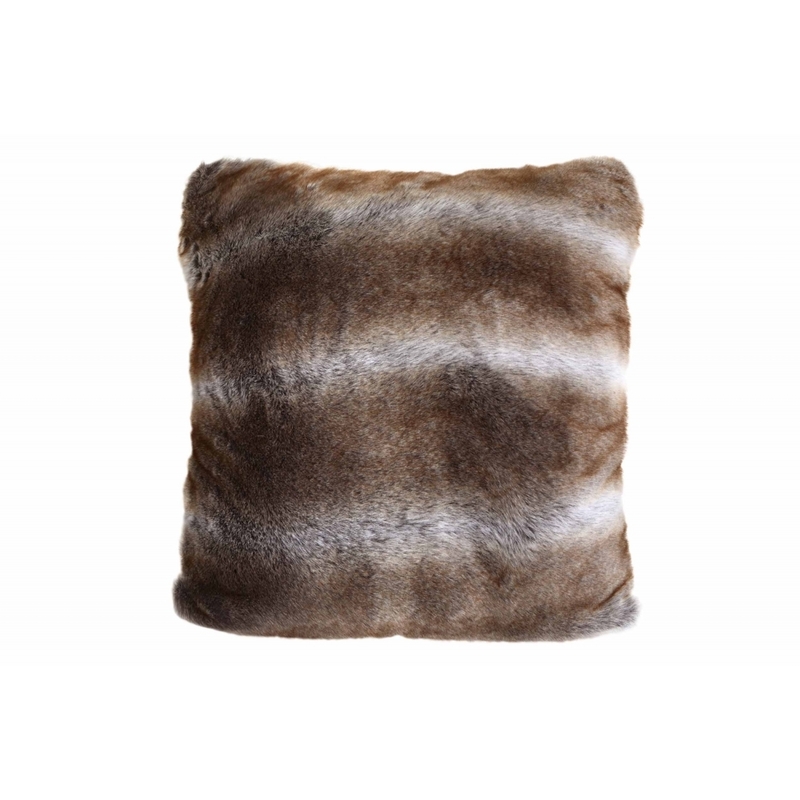 Soft and luxurious, the Polar Cushion by Fink Living will add texture to a bedroom or living space. The deep pile features unique patterning that resembles wolfskin. The highest quality faux fur is used to create this distinct design. The Polar cushion looks beautiful in dark and dramatic bedroom schemes. Style with midnight blues, soft grey and natural wood for a sophisticated interior. Also available in a smaller size. Make an enquiry for more information. Does not include cushion inner.